New Orleans is hot again. I’m not talking about the impeding and insufferable summer heat that is about to descend in 2 or so months, or the high the city’s still riding out from the Saints superbowl win. 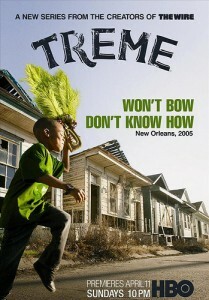 Shortly after the pilot, HBO greenlighted a second season of Treme (from the makers of “The Wire). 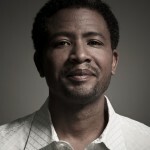 David Mills (Undercover Black Man) contributed two scripts to the series before his untimely and unexpected death in March. 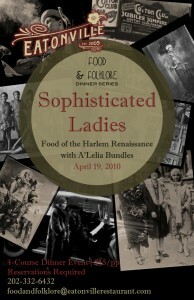 Eclectique|916 will host a watch party for one of the episodes he scripted 6:30 PM Monday, May 17 at Busboys and Poets (5th & K) as part of a special Tribute. There would’ve been no Eclectique|916 without UBM. Space is filling up. Wait list is about to start. Email events[at]eclectique916.com. There’s a great encyclopedic guide to the series by Dave Walker on the Times-Picayune website. 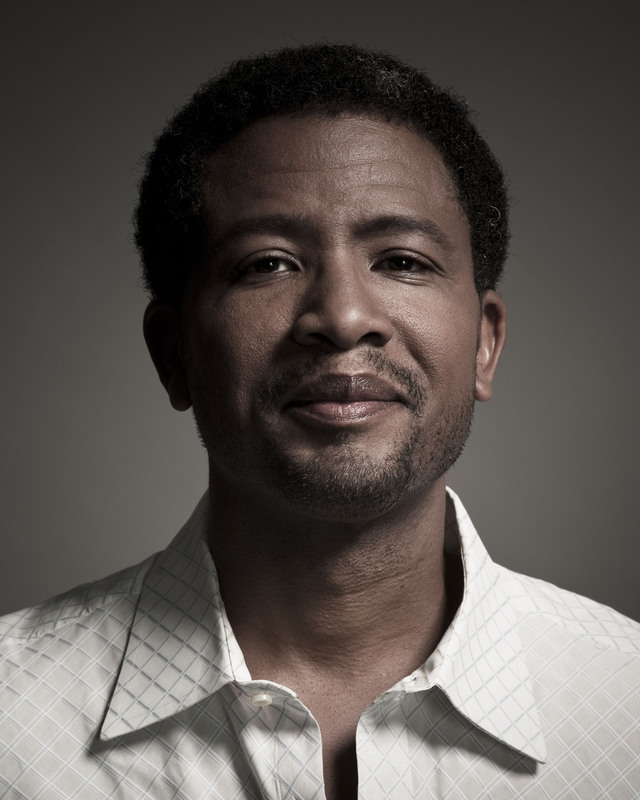 Here’s another story about Hurricane Katrina that very few know. It’s the true story of a community in eastern New Orleans originally settled over 30 years ago by Vietnamese “boat people.” They turned a devastating disaster into a catalyst for change and a better future. 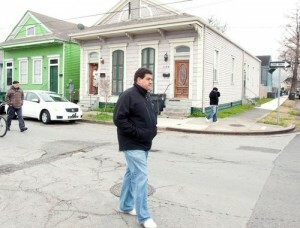 In the aftermath of Hurricane Katrina, Versailles residents impressively rose to the challenge by returning and rebuilding before most other neighborhoods in New Orleans, only to have their homes threatened by a proposed toxic landfill just two miles away. 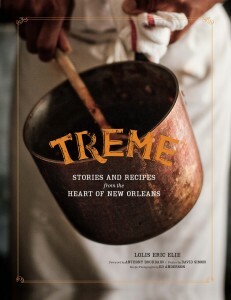 Maybe A Village… will be a “Treme” story for season 2. Here’s a trailer.